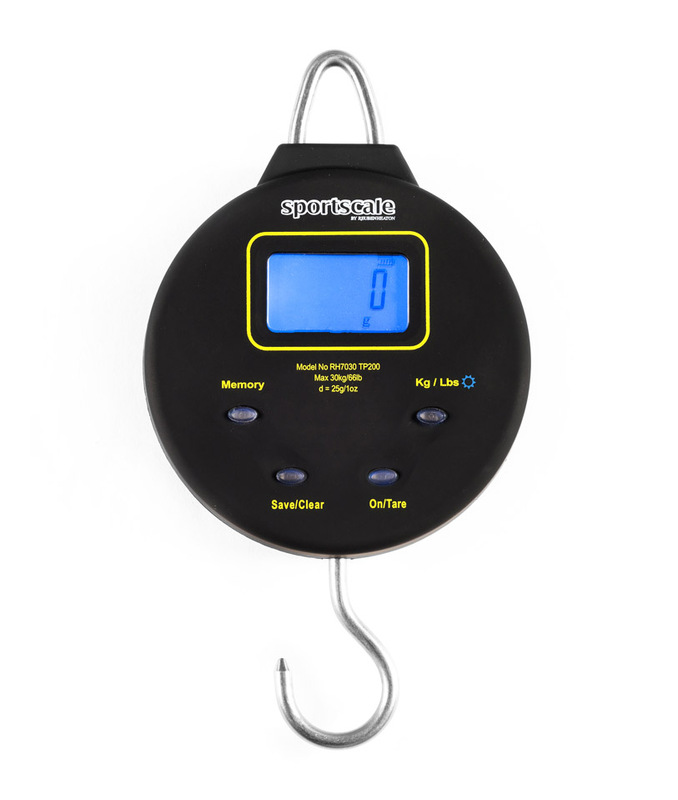 With improved specification, this range is designed to meet all the basic requirements of the modern angler. 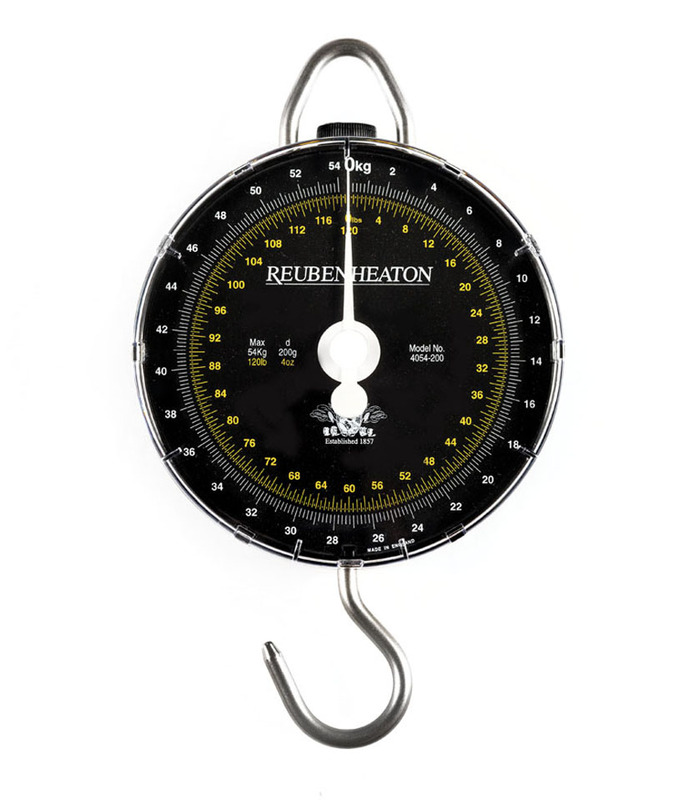 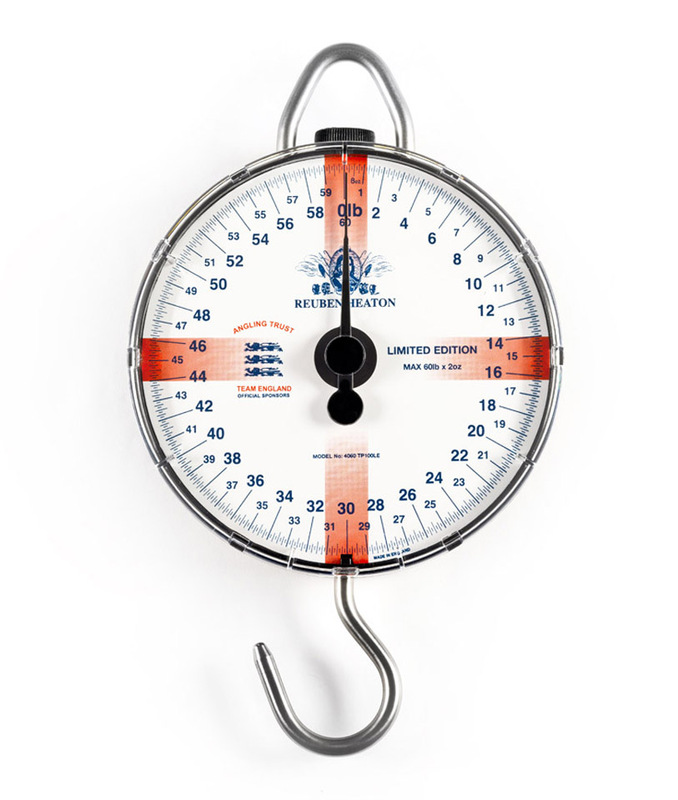 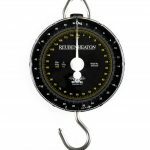 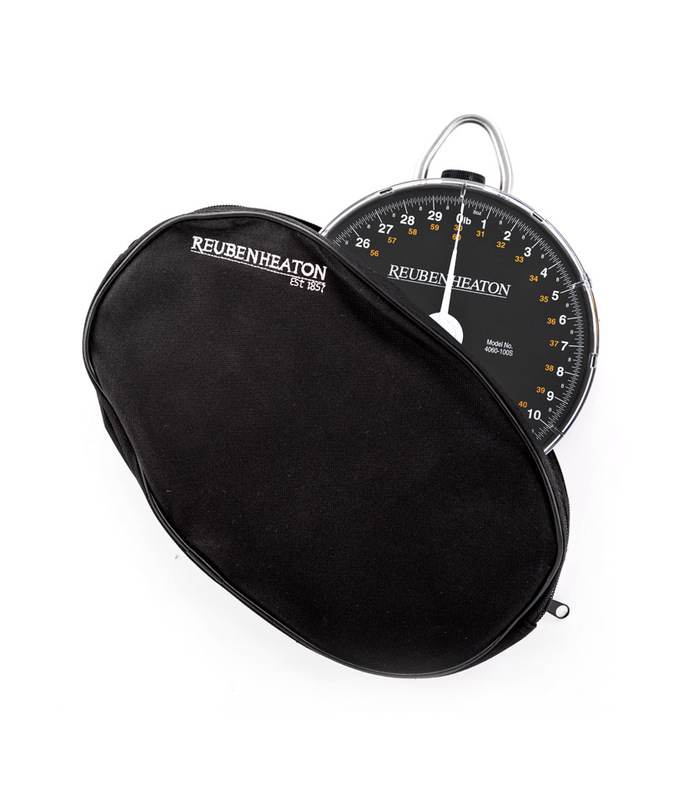 The Standard Angling Scale features a single revolution format with increased weight range specification over other standard scale models on the market. 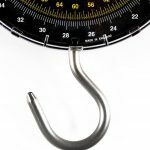 Accuracy of over one part in 250. 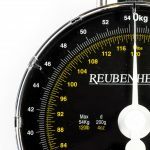 A good performance scale for all disciplines.